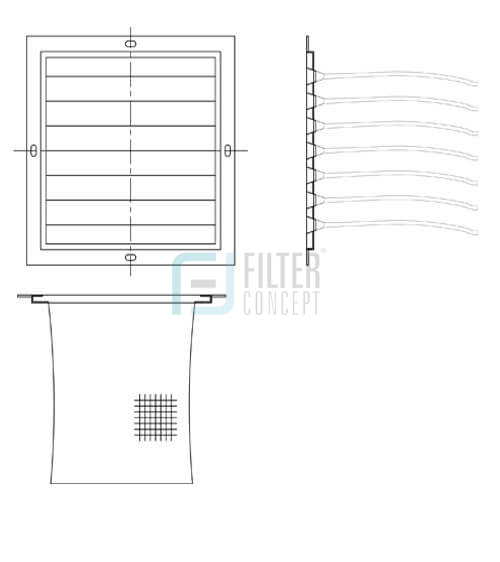 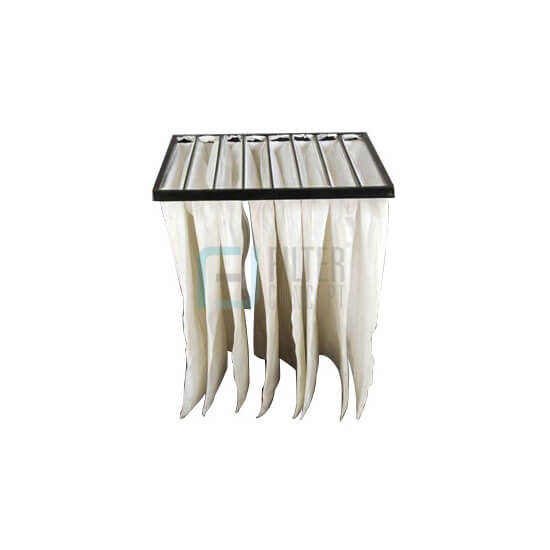 Pocket filter are made up of non woven synthetic fiber media to ensure retention of solid particles up to the stipulated micron rating. 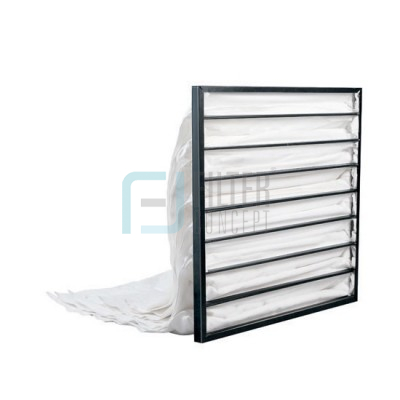 These are covered with supporting layer of spun bonded media to avoid any type of particles or fiber migration, even after high pressure build up. Media are sealed with thermal bonding or stitching as per requirement.